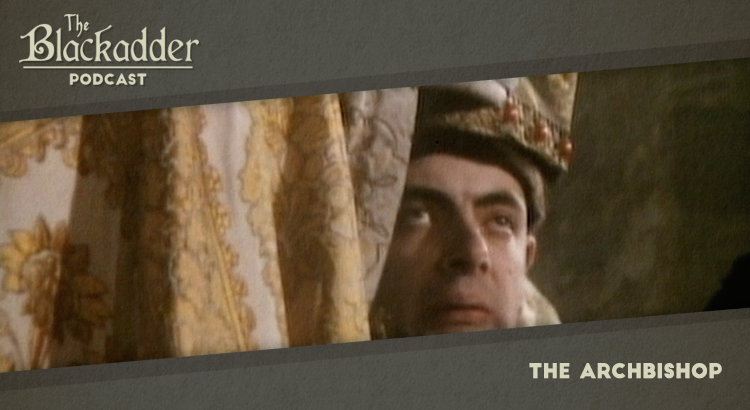 After four series and three specials we’ve come to the end of our Blackadder odyssey. 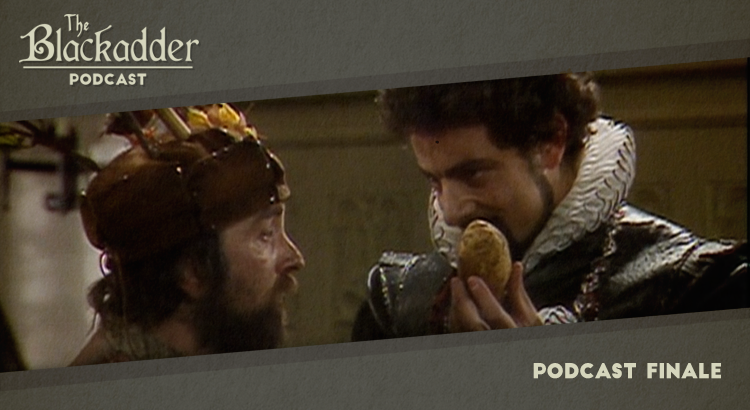 In this podcast Gerry and Iain look back at the best the show had to offer and consider how well it stands up 30 years on. 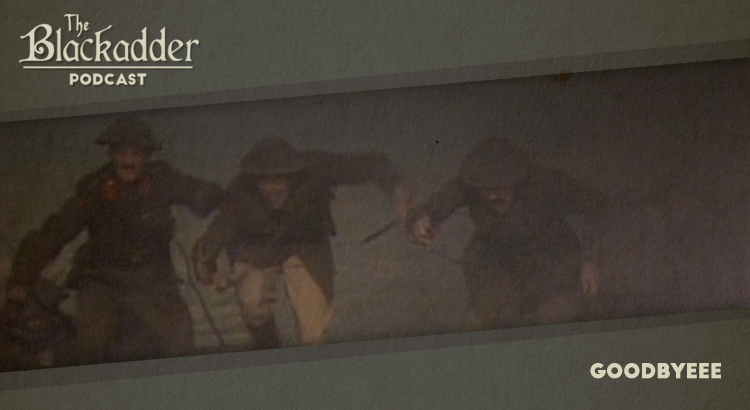 Back and Forth was a special episode of Blackadder created as part of an exhibition to mark the turn of the century at the Millennium Dome and saw the Lord Blackadder of the time travel through history to impress his friends. 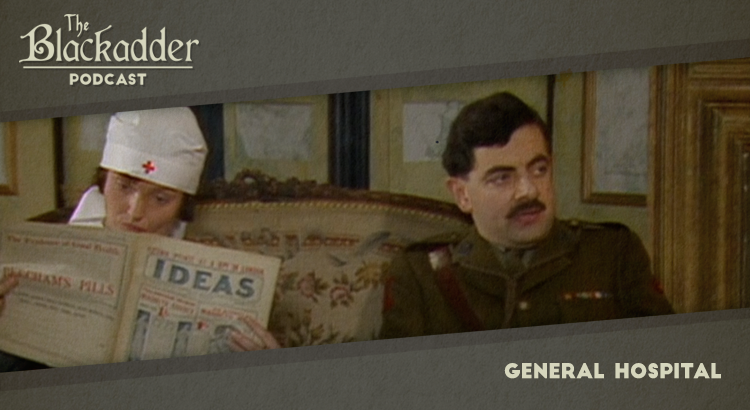 In this podcast Gerry and Iain consider skipping ahead to the next episode. 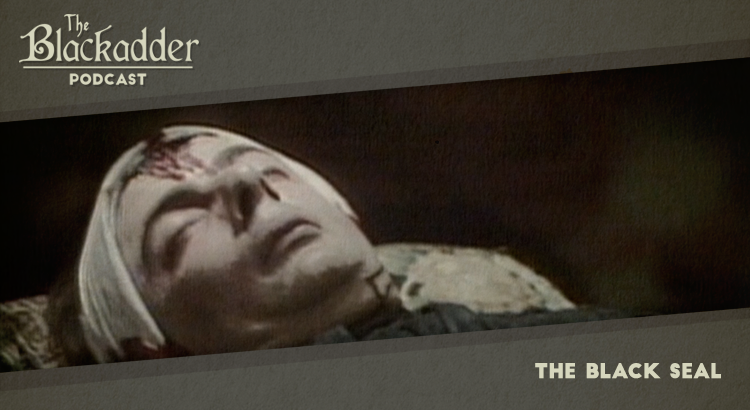 The Black Seal was the final episode of The Black Adder and saw Prince Edmund take the destiny of the crown into his own hands. In this podcast Gerry and Iain consider team-building strategies and robust recruitment policies. 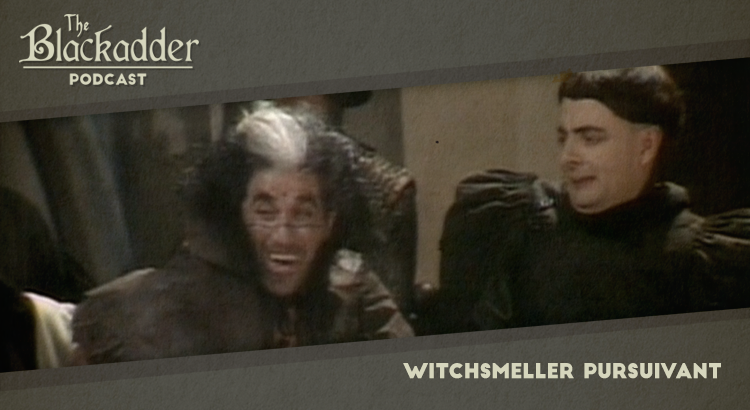 Witchsmeller Pursuivant was the penultimate episode of The Black Adder and featured one of the first televised criminal trials to include evidence from an equine witness. In this podcast Gerry and Iain consider the greatest challenges to face this nation since the Swiss Invasion. 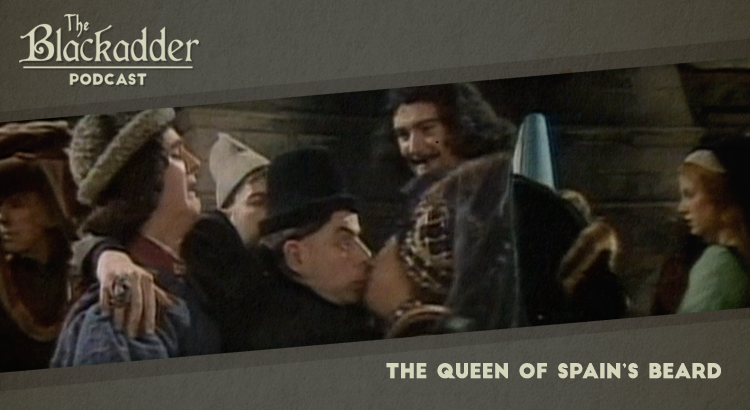 The Queen of Spain’s Beard was the fourth episode of The Black Adder and featured a masterclass in the noble art of translation. In this podcast Gerry and Iain consider shotgun weddings and the nutritional value of a glass of water at midnight. 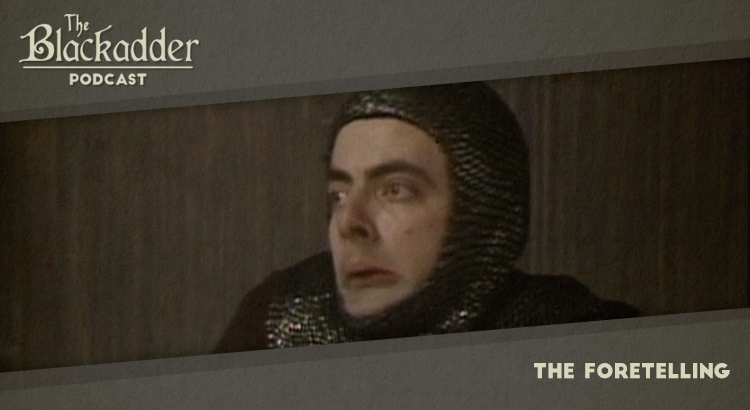 The Archbishop was the third episode of The Black Adder and featured a cunning attempt by King Richard to cut short the dispute between church and state over bequests from the wealthy. In this podcast Gerry and Iain consider secret escapes and the ethics of selling authentic relics online. 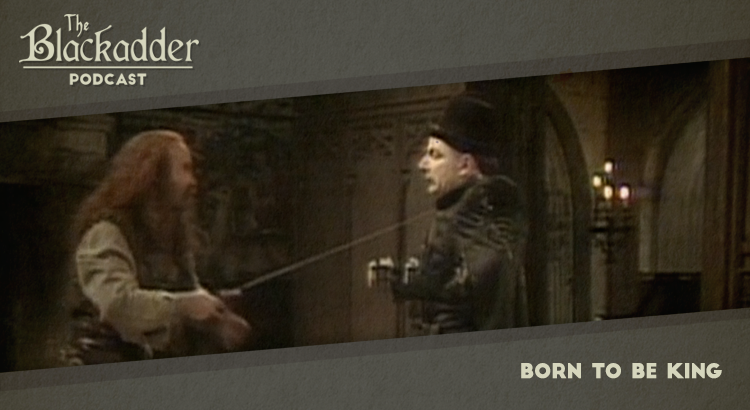 Born to be King was the second episode of The Black Adder and saw Edmund seek to take advantage of the King’s presumed death in battle to usurp the throne. In this podcast Gerry and Iain consider the importance of getting your dates right. 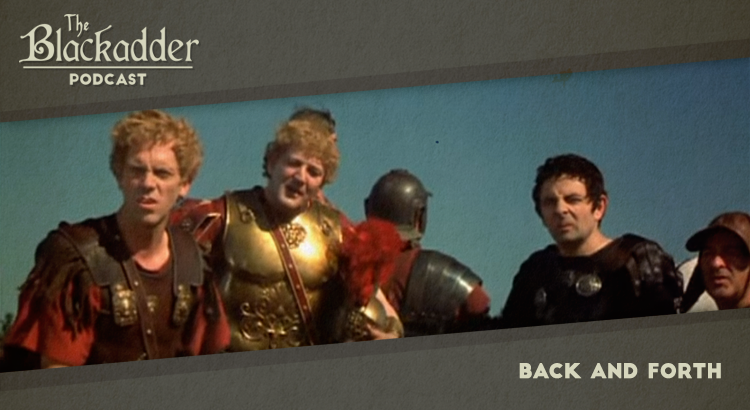 The Foretelling was the first episode of The Black Adder and introduces viewers to Edmund, Duke of Edinburgh and a couple of familiar cohorts. In this podcast Gerry and Iain consider the value of first impressions and whether historical context is important to a comedy show.